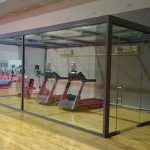 Leisure Concepts is delighted to announce it has taken on the distribution of Altitude Training Systems in Australia and New Zealand. 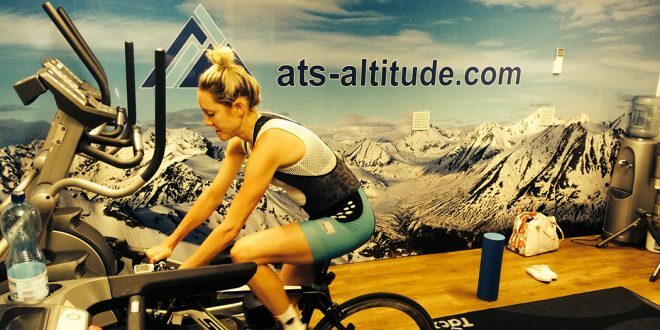 ATS are global leaders in altitude training and research. 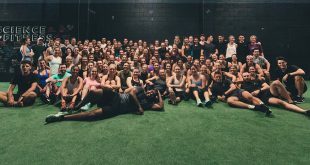 From mask systems and inflatable tents to simulated altitude facilities, they help all sporting and fitness professionals gain a competitive edge with custom training programs for athletes, from cardiorespiratory endurance to muscular strength and power. 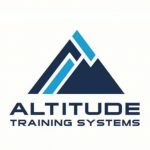 Established in 2006, ATS manufactures and distributes world class technology in altitude training with products designed to ensure optimal reliability and performance. 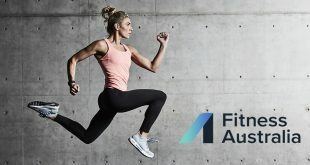 ATS systems consume up to 70% less power than competitors. 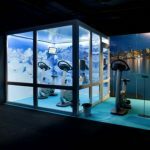 Several public simulated altitude facilities in Australia are now proving they have the edge over other fitness providers by offering a unique training environment. 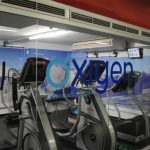 Leisure Concepts is confident that Altitude Training Systems will create a point of difference for fitness facilities. 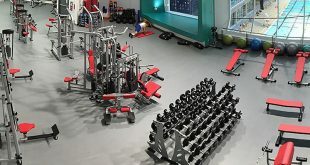 By offering altitude training, facilities are giving clients access to state of the art solutions that can assist with improved aerobic performance and oxygen utilisation, increased metabolic rate and calorie burn and time efficient training. 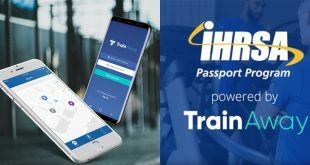 Altitude training is suitable for use by anyone medically cleared to exercise and there is a growing body of evidence relating to its wellness benefits for issues including cardiovascular and diabetes. 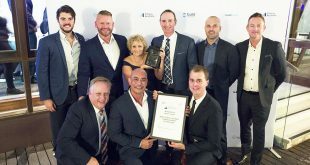 ATS is regarded as global leaders in simulated altitude training with over 75 altitude installations worldwide including the world’s first over pool system and the world’s largest altitude training facility at Collingwood Football Club in Melbourne. 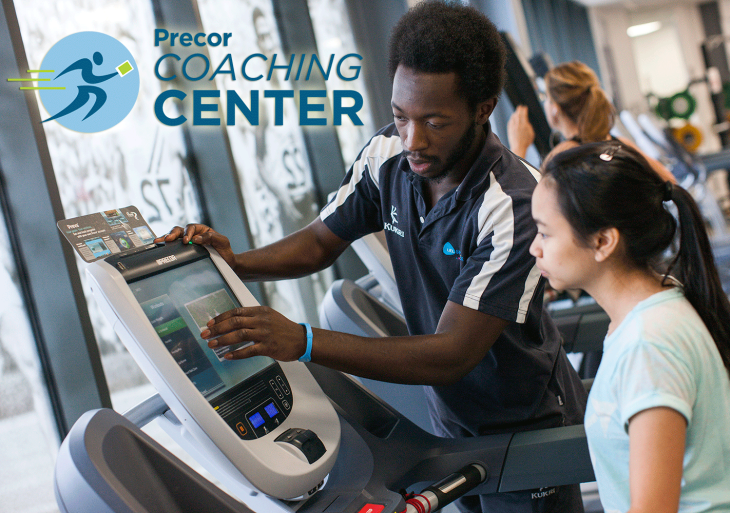 For more information about the Altitude Training Systems from Leisure Concepts enquire below. 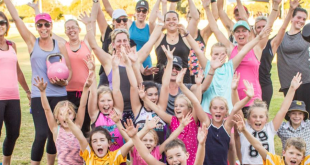 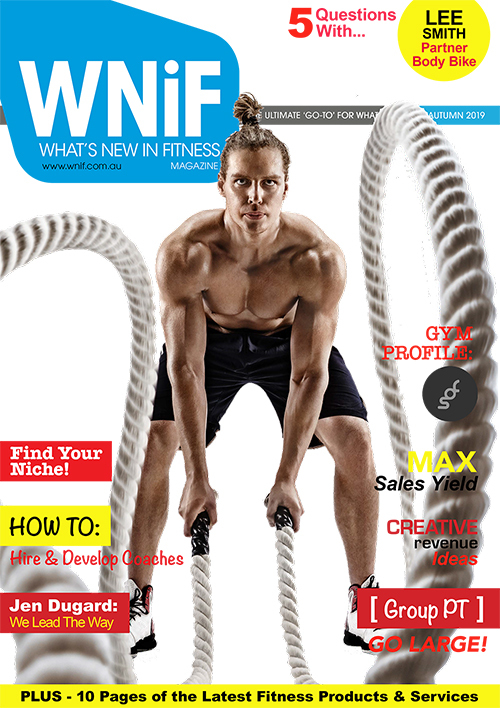 Previous Fitness Supplier Merger – Now You Can Get More!